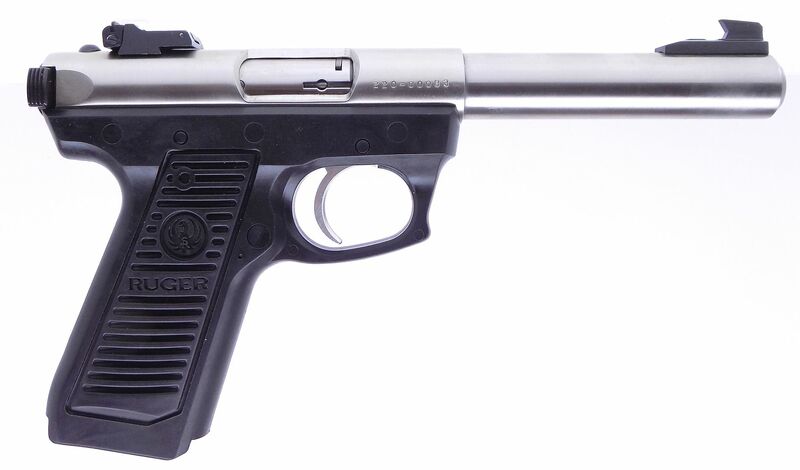 This auction is for an opportunity to own a very low serial numbered Ruger "KP521C" 22/45 model number 0192 .22 long rifle semi automatic pistol. 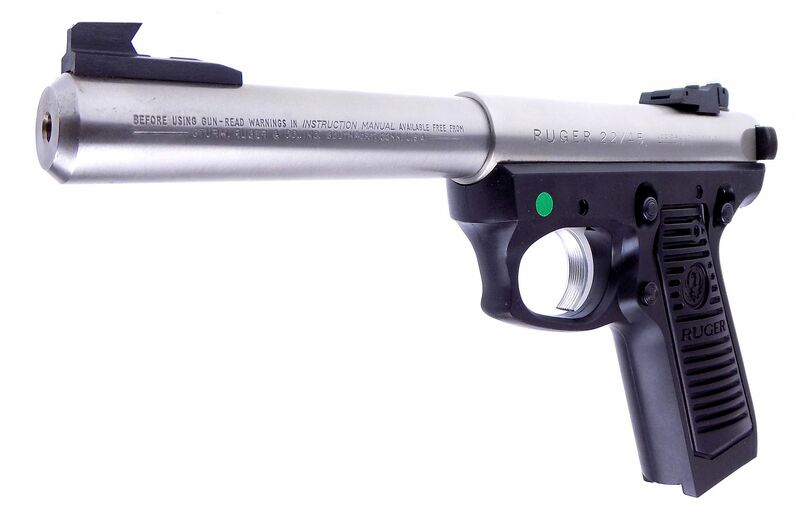 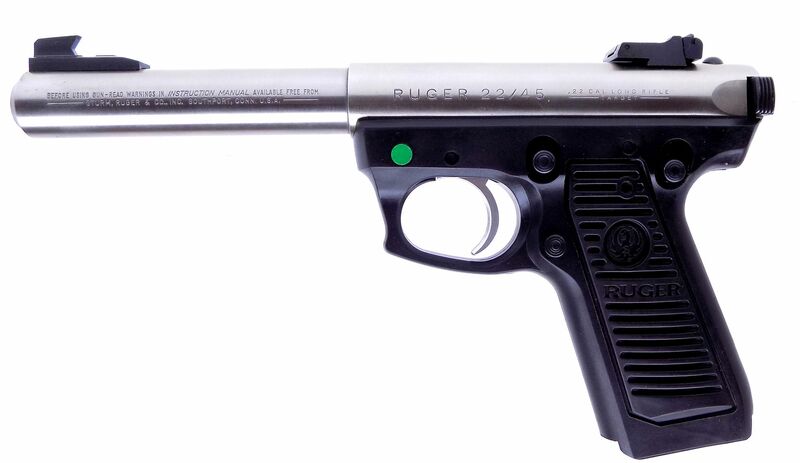 Ruger introduced this pistol in 1992 starting with serial number 220-00001. 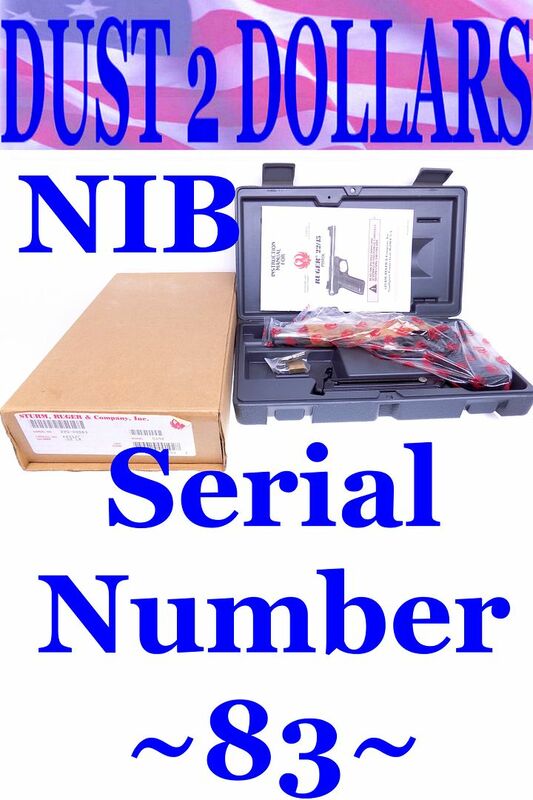 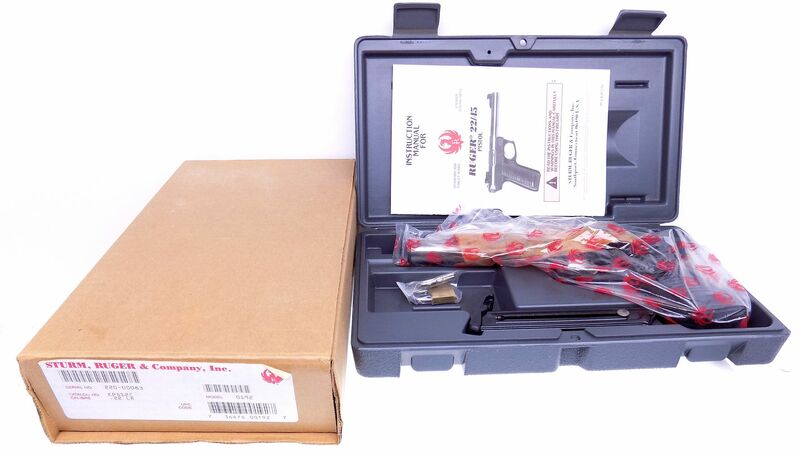 This auction is for serial number 220-00083 and the pistol is new in the box. 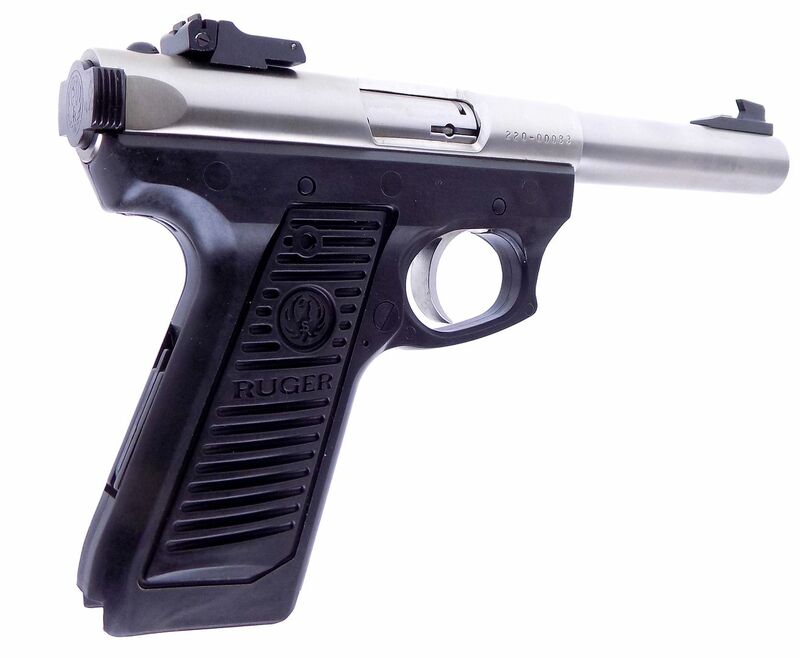 We will be listing several more of serial number (83) Ruger's this week. 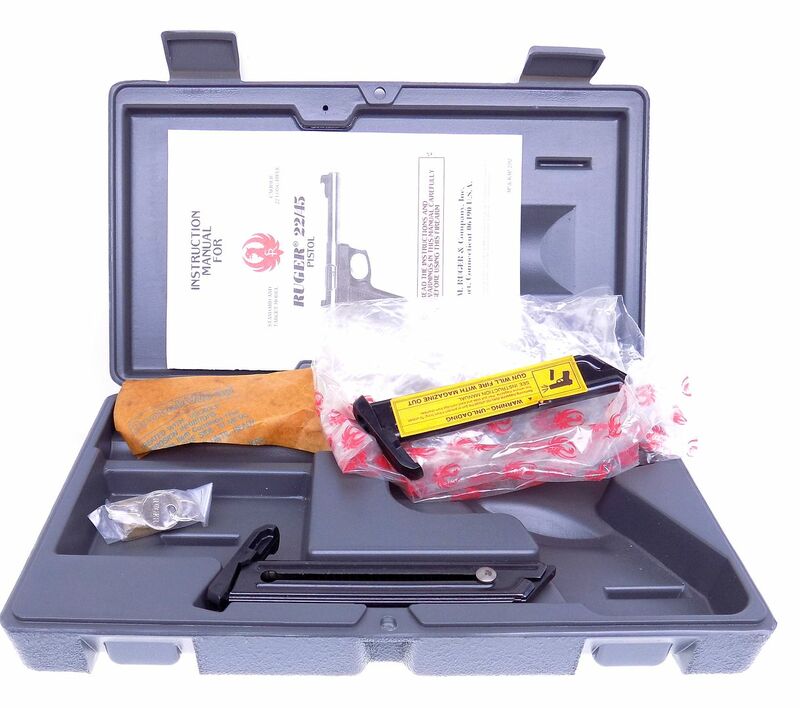 The pistol is new in the original gray case and has the original cardboard outer box that is numbered to the gun. 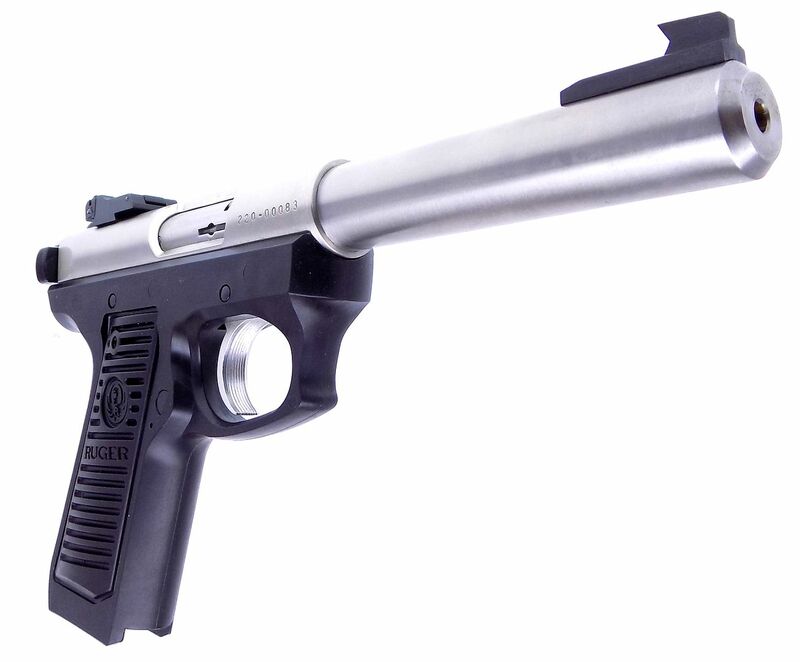 These are usually missing and not seldom seen with the gun. 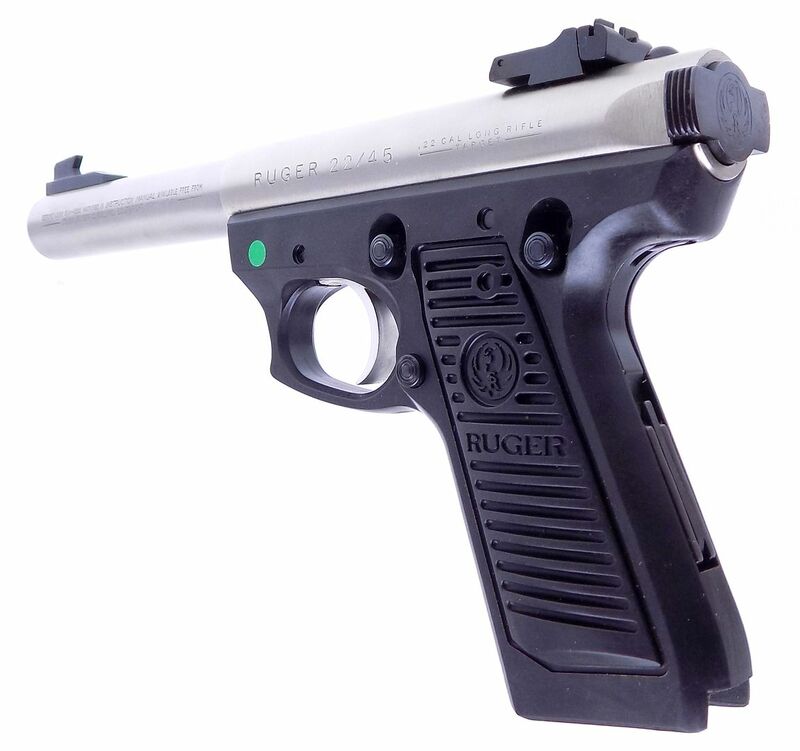 It comes with both two magazines, manual, factory lock and still wears the green inspectors dot. 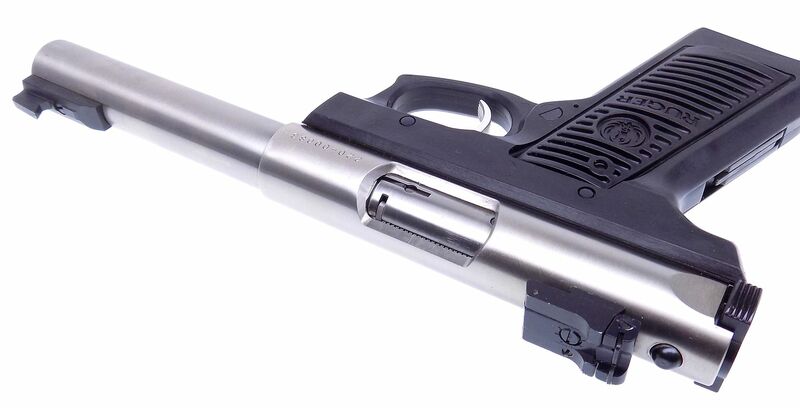 There are a few spots of dried protective grease on some of the metal that might show up. 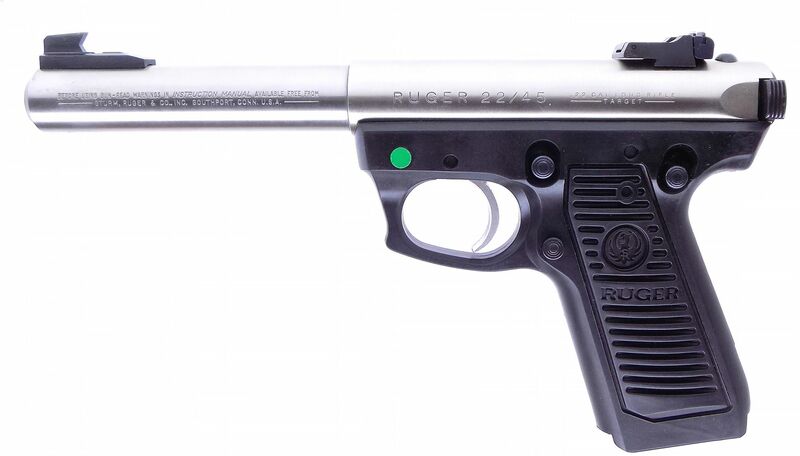 So take a look at the full sized high resolution pictures because here is your chance to own a low numbered Ruger which doesn't present itself very often.